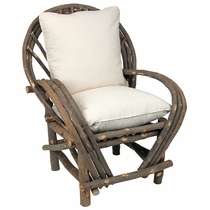 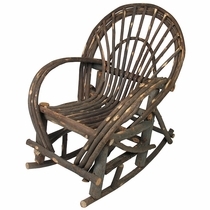 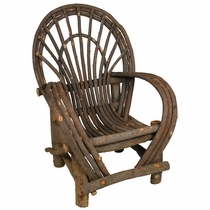 Our rustic willow furniture is also called bentwood or twig furniture and holds a casual rustic appeal. 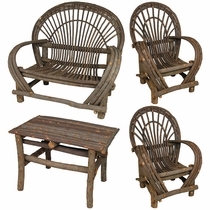 The bentwood craftsman of Mexico have mastered the skills of creating this beautiful rustic twig patio furniture over the generations. 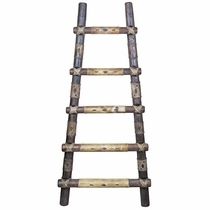 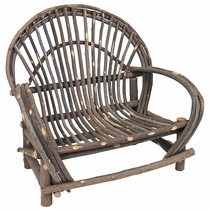 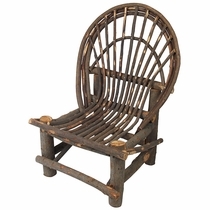 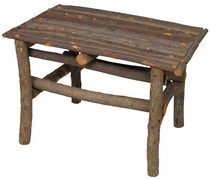 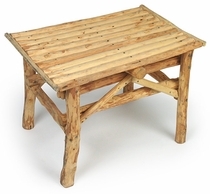 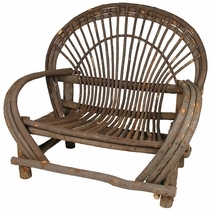 Add rustic character to your porch, patio or yard with this durable and functional line of Mexican twig furniture. 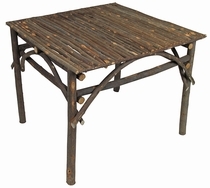 Our twig nesting crates and shelves make a great rustic addition to any room or patio. 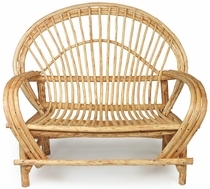 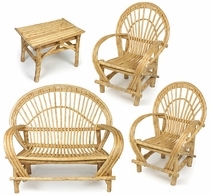 Bentwood or Willow Furniture can be used as outdoor furniture and will last a lifetime with the right care. 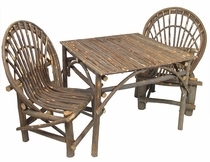 For outdoor use, we recommend coating with a quality weather sealing product every two years. 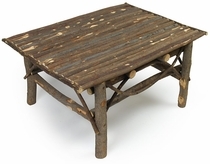 All of our rustic twig furniture is shipped unfinished. 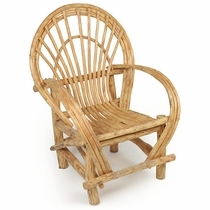 Expect some variations in size and wood character. 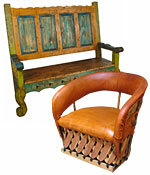 Also see our collection of Equipale and Painted Wood furniture. 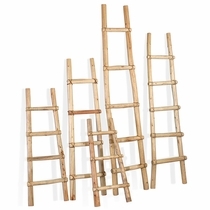 Many styles and sizes are available. 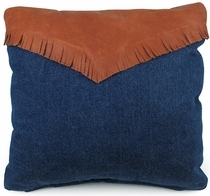 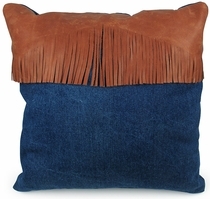 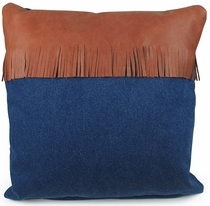 21" x 21" h x 7"
Frontier Denim and Leather Pillows - Set of 2 - 16"
16" x 16" x 7.5"
Western Denim and Leather Fringe Pillows - Set of 2 - 16"
Southwest Denim and Leather Fringe Pillows - Set of 2 - 15"
15" x 15" x 6.5"
Set Includes Loveseat, 2 Arm Chairs and a Table.